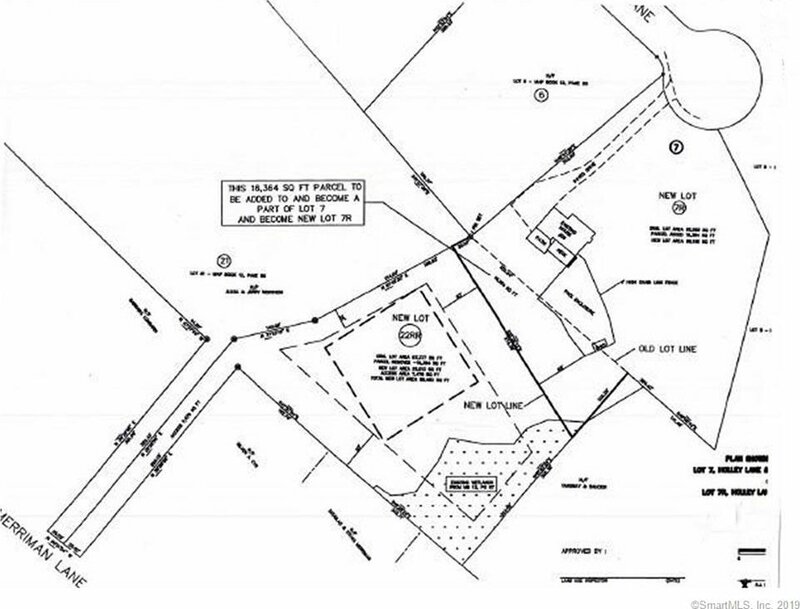 Over 2 Acre Interior Lot with underground electrical & public water in the street ready to build your dream home! Great commuter location to Rt 8, 84 & 91 while also being on a cul-de-sac near Town Center. Listing courtesy of Parkview Properties LLC.